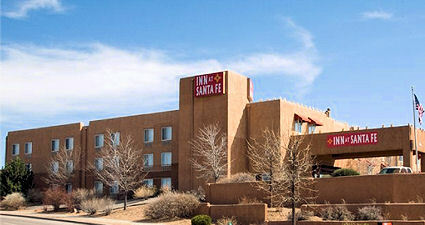 Our Santa Fe hotel offers pet-friendly lodgings minutes from the Santa Fe Plaza and Canyon Road. Our newly renovated AAA 3 Diamond hotel is adjacent to premium outlet shopping and close to all that Santa Fe has to offer. If you’re traveling with pets, they’re welcome at the Inn At Santa Fe.